Hello Misfit Nation! 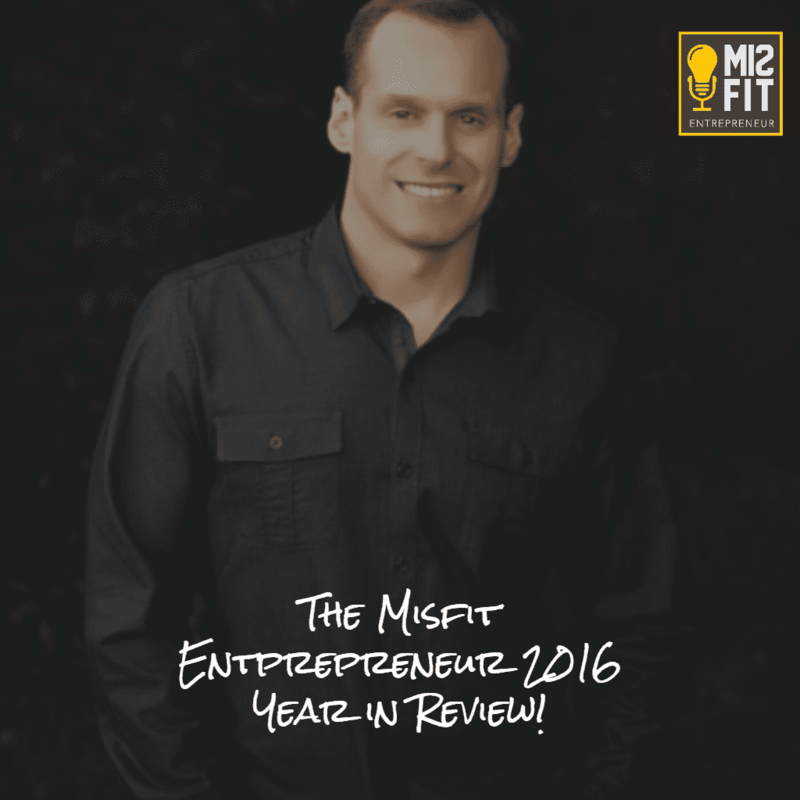 Welcome to a very special year end edition of the Misfit Entrepreneur – a year end wrap up of the best insights and musings from our Misfit guests. I also want to thank YOU. Thank you so much for all of the support of this show and for sharing it with others. It continues to grow tremendously and we wouldn’t be where we are without your support. So, again, from the bottom of my heart, thank you so much. Thanks for listening and here's to a great 2017! Make sure you listen to this episode! Narrow down your focus to 2-3 main goals/initiatives and then make them reality. Once you do, then feel free to make new ones, but don't set too many in front of you early on in the year or it will be tough to reach any of them.